Swiss Family Robinson. 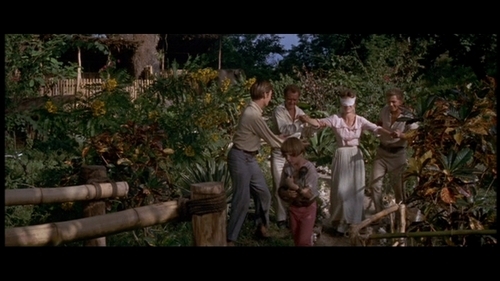 Screencaps from Swiss Family Robinson (1960). HD Wallpaper and background images in the Classic Disney club tagged: disney classic swiss family robinson screencaps 1960.